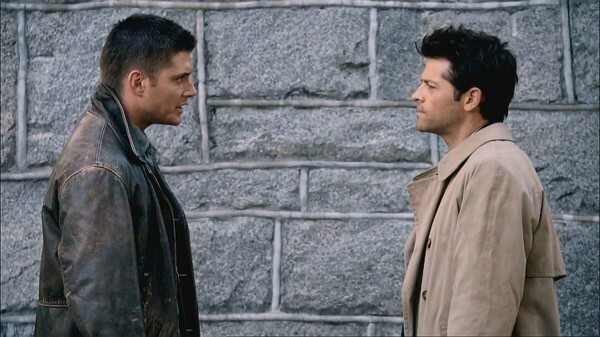 My favorite SPN ship would be Dean/Castiel. Though in canon world I like how everything is as it is. But in the fanon world I enjoy my little fantasy SPN world as the rest of us. lol I come to enjoy other ships of the SPN universe since participating in various bangs/challenges. So I am more of a multi-shipper now but my overall fav ship is Destiel.